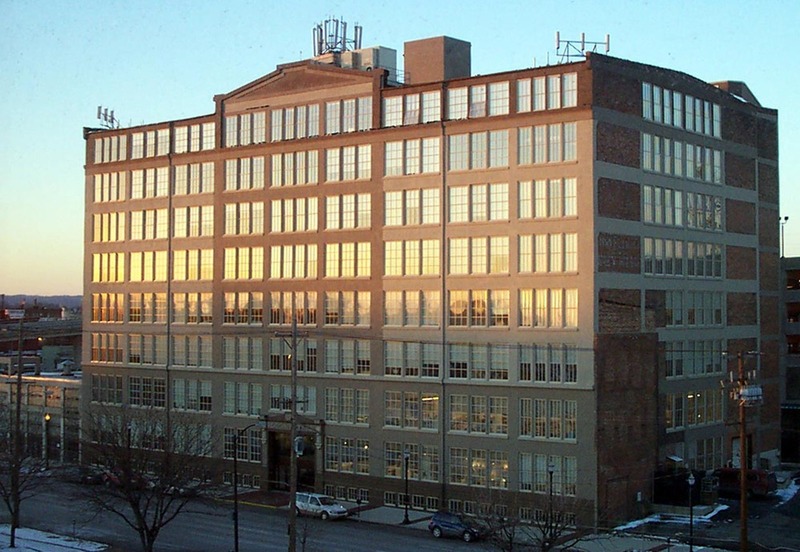 We are located in the Lower Level of the Glassworks Building. Please stop by and check us out. Here is a quick glimpse.